When you welcome a new member of the family, the dentist probably isn’t the first thing on your mind. Did you know that you can register your newborn at your practice soon after birth? It’s understandable to get lost in those first precious months. However, it’s best to ensure your child is registered by six months. Good dental health from a young age is critical and that’s the aim of the Childsmile program. Bringing your child into the practice as a baby helps them to get used to the sights and sounds of it. The dentist doesn’t have to be a scary place! 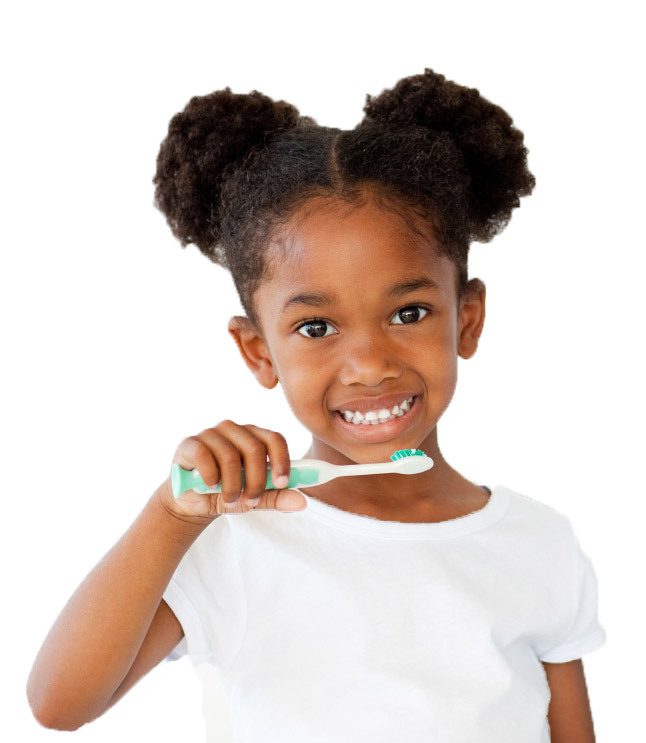 We aim to help you teach your children good habits so they’re involved in taking care of their teeth. Our team is here to answer any questions you might have about your family’s oral hygiene and give you plenty of advice. You’ll receive advice on how to keep your child’s teeth healthy and help on coping with problems such as teething and weaning. Things can be overwhelming with a new baby. We’re here to make it easier to keep your child’s teeth healthy and strong and to give advice on what to do at home. From 18 months onwards, we’ll check your child’s teeth at least once a year, and provide any necessary treatment. When you visit us, we’ll tell your child all about how teeth grow and give hints and tips on dental care. When your child turns two, we can also offer preventative care such as fissure seals and fluoride varnish. Fluoride varnish is best applied twice a year. It gives teeth extra protection in addition to brushing. It’s a gel that we apply with a soft brush and sets quickly.